McLean County Circuit Court Judge David Butler. 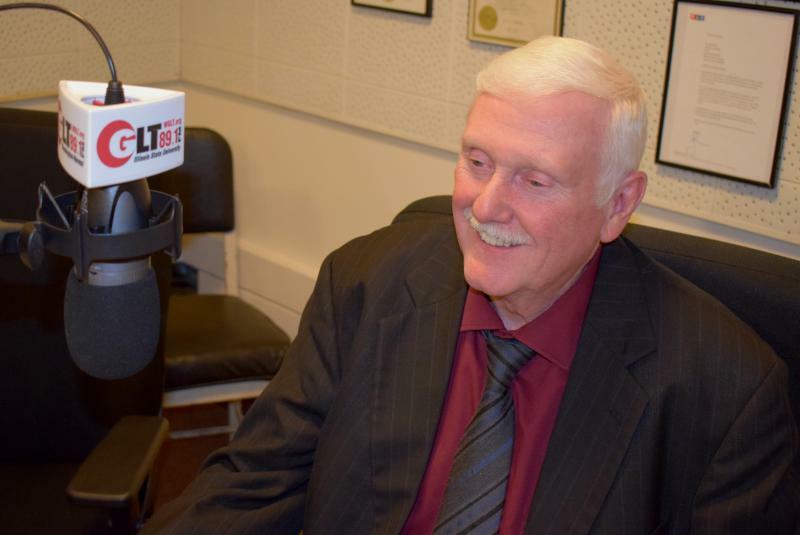 Butler was interviewed on GLT's Sound Ideas at the end of a four-part investigative series, Landlord v. Tenant, about low-income rental housing in Bloomington-Normal. "When you put a single mother out who has one or six kids, it is always hard." Butler said landlords usually prevail in cases in which tenants haven't paid rent, even if the tenants have a legitimate financial reason for not keeping their rent current. He said he tries to mitigate the outcome for tenants by informing them at their first hearing in court that if the landlord prevails, they will likely only have seven days to vacate their rental unit. Butler said he encourages them to have a back up plan for alternative housing. "I remind the tenant if the court finds the landlord is entitled to have possession back, they won't have a month to move. It's typically seven days. We try to be consistent," Butler said. "The judge can't show compassion to one party at the expense of someone else," he added. Butler said most tenants he sees in court represent themselves, which places them at an immediate disadvantage. 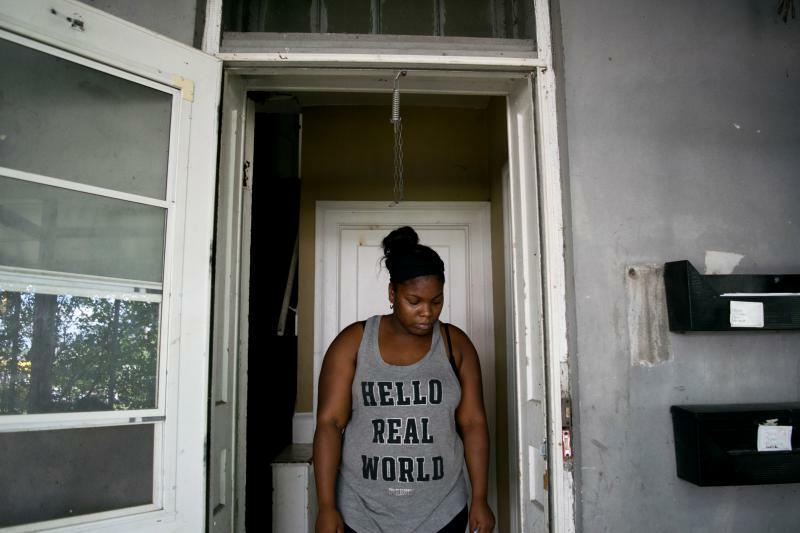 "That's especially true if the landlord has representation," Butler said. He said he often tries to explain the proceedings to tenants—for instance, the rules of evidence and cross-examination -- but has to avoid being an advocate. "Oftentimes, the landlord will make a mistake in serving the five-day (eviction) notice and the tenant doesn't recognize that. It's difficult because sometimes you are sitting here watching evidence and thinking, if this party had a lawyer, they could resist this eviction. But the judge really shouldn't become an advocate for one side or the other." Butler said. The judge said many landlords also try to represent themselves. "The landlords are experienced at this. They have probably gotten some training from a lawyer or advice. They have been through this enough times so they know the law and the system better," he said. Most tenants, he said, seem to be unaware of the protections the law affords them. 'I don't think the majority of tenants know their rights," he said. "They can get some legal advice from legal aid offices," he said, even if they don't have formal representation in court. Prairie Legal Services, which aids low income clients, says it will give advice, but generally doesn't have the staff or funding to press tenant cases in court. Representatives of Prairie Legal Services are available to offer advice on Thursday mornings outside Butler's courtroom on the third floor of the courthouse. On certain Fridays, volunteer mediators are available on in the Self-Help Law Center on the sixth floor of the courthouse to help both landlords and tenants who want to settle a dispute through mediation. Butler said he tends to see the same landlords in court repeatedly. "It has to do with the quality of the premises for rent. If they are well-kept, typically the rent is higher and (landlords) are only going to take tenants who have demonstrated the ability to pay the rent. If the landlord has low income rental property, they are going to get low income tenants applying for that ... and if you're living from paycheck to paycheck and your income is marginal, it doesn't take much in terms of a financial emergency to make the tenant unable to pay the rent." 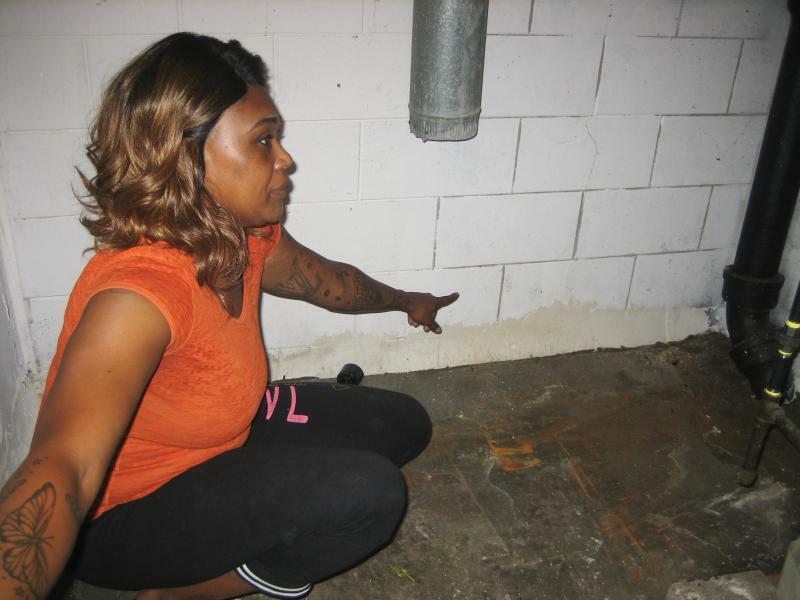 Butler said tenants will sometimes choose to pay their utility bill or car payment before they pay rent, "because the consequences of not paying those debts are more immediate." He said one of the most common complaints filed by tenants against landlords is failure to return a security deposit at the end of a lease. Butler said leases usually favor landlords, however, the Illinois code covering landlord-tenant issues seeks to provide tenant protections. "The legal process is far more balanced. The problem is tenants are often less able to represent themselves in court than a landlord," he said. 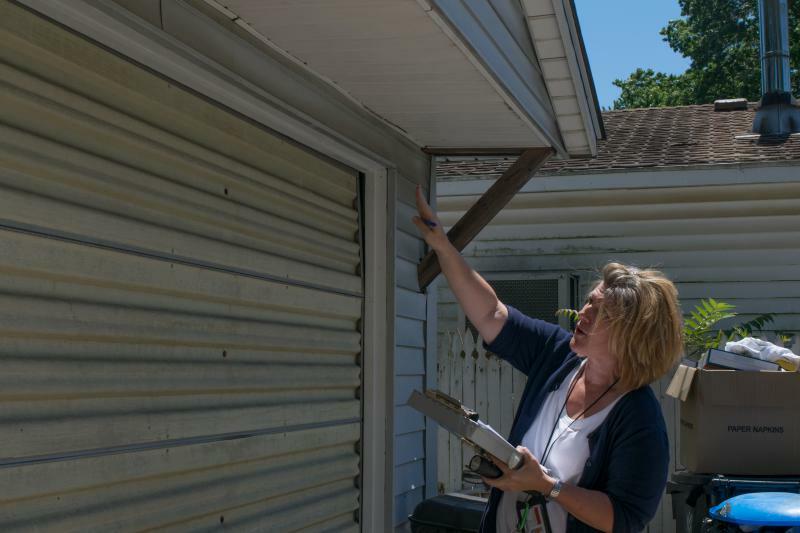 On a sunny afternoon, Bloomington housing inspector Gayle Price walks up a driveway to a wood-framed home on South Western Avenue. On the morning of July 1, Brad May and his roommate woke to a situation no one relishes: a stopped-up toilet. On the day Candace Gailes moved into her apartment at 610 South Linden in Normal, she says she sat down on her front step and wept.